Featured Listing! 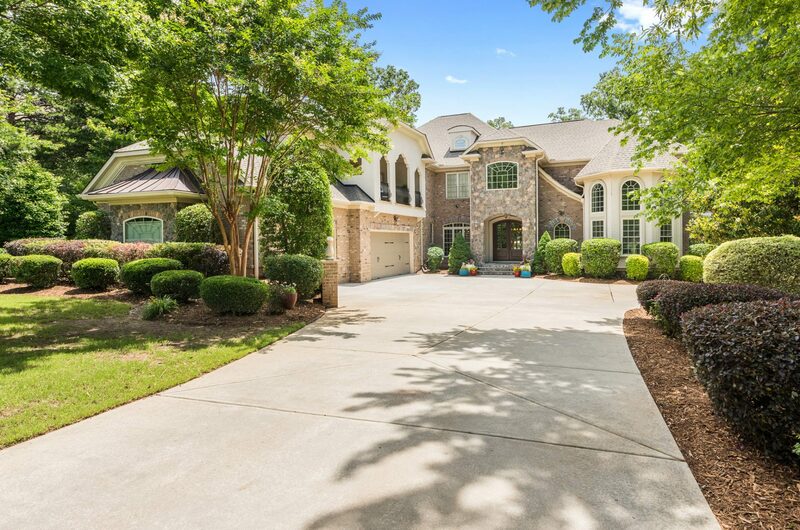 1634 Funny Cide Dr is a stunning Home on a Large Private Lot in the Gated Community of Providence Downs South. Over 7,900 square feet of luxury. 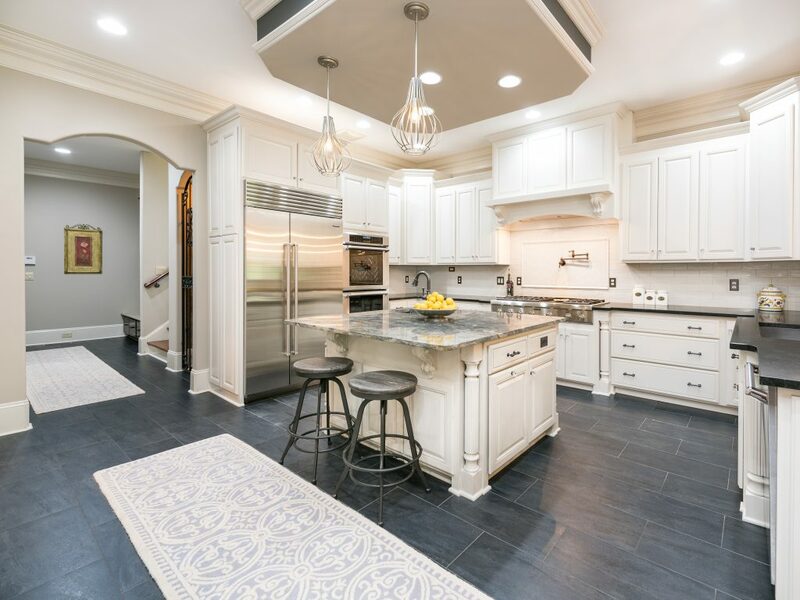 Updated chef’s kitchen features beautiful tile floors, SubZero refrigerator, Thermador appliances, 6-burner gas cooktop, rare granite countertops and center island. 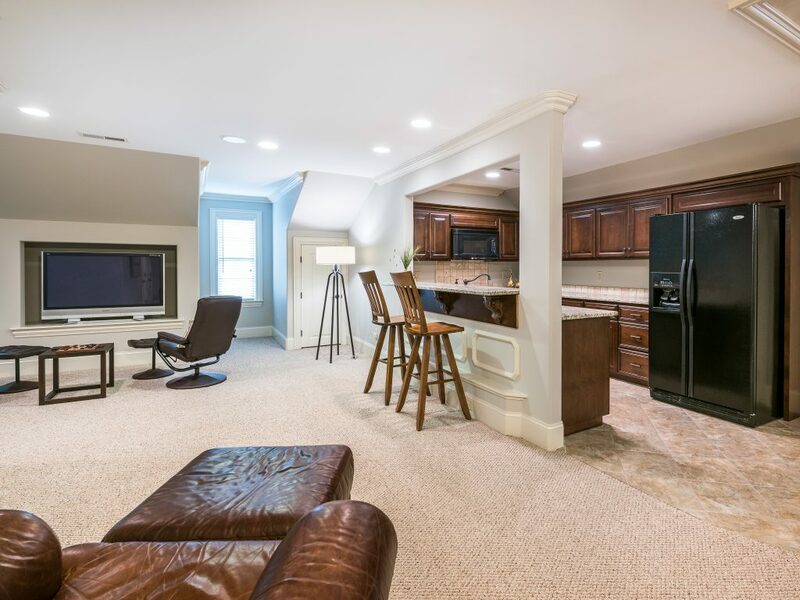 The wine nook and butler’s pantry are perfect for entertaining. The main level includes a master retreat with sitting area, fireplace, walk-in closet and huge bathroom. 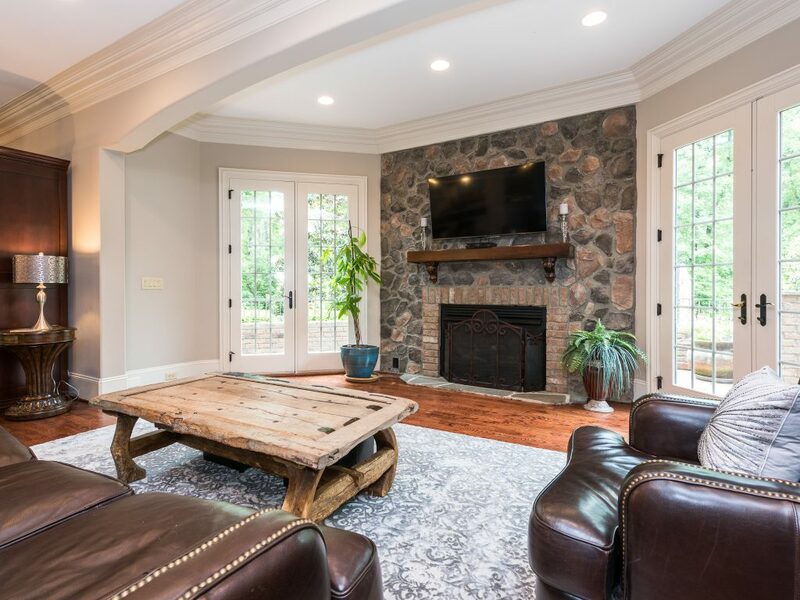 The stone fireplace in the great room and double french doors lead to outdoor patio overlooking the backyard oasis. 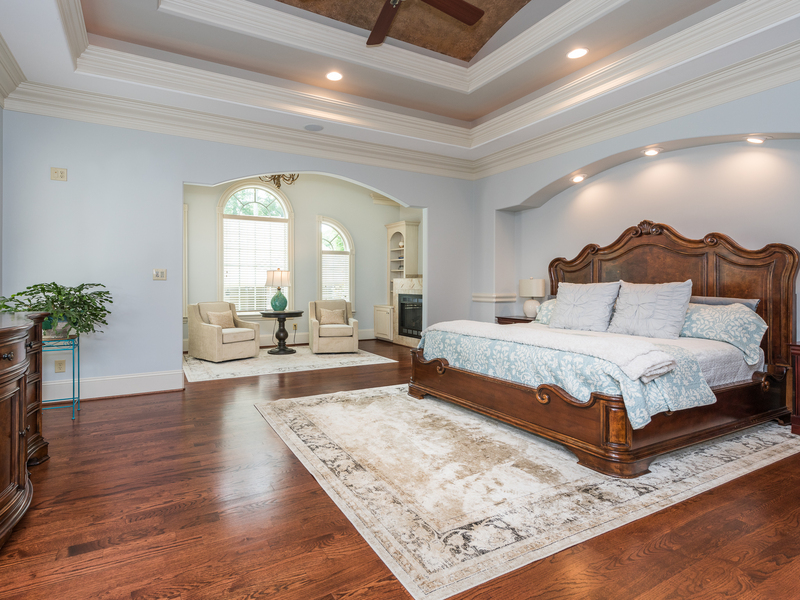 There are 5 additional bedrooms and 4 baths on the second level. 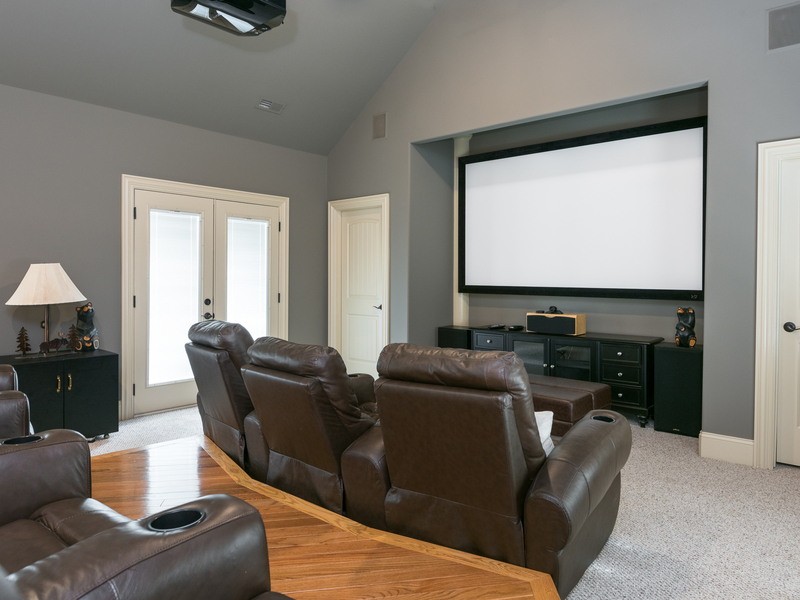 Enjoy all of the latest movies in the media room with theater style seating, huge screen and projector. Third floor 2nd living quarters features a full kitchen and full bath. You will never want to leave the backyard! 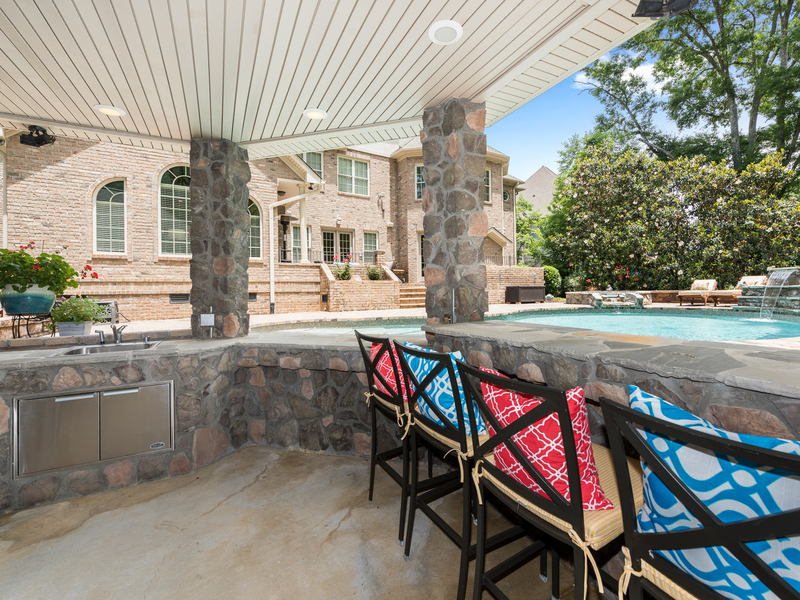 Multi-level patio, saltwater pool, hot tub, pool bath and cabana perfect for grilling. Enjoy the swim up bar all summer long! Acclaimed Marvin Ridge Schools! Are you thinking about relocating to Waxhaw, North Carolina? I can help you find the perfect home and make your move as stress-free as possible. I can offer valuable insight about the area to help you through your home buying experience. Contact Me at (704) 800-5501. 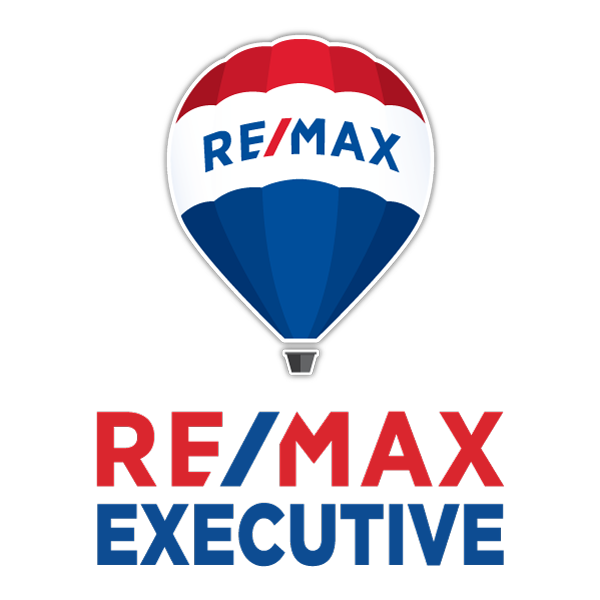 Are your thinking about buying or selling in Waxhaw, North Carolina?